In the midst of a month dedicated to madness, built on bets, wins, losses and predictions, Dreamers have come off their latest tour a few lucky dogs. From “Sweet Disaster” to sold out shows, the trio has earned the technicolor spotlight. In Chicago wins alone, the past year has seen them play alongside Zella Day at Lincoln Hall, grace the sacred festival grounds of Grant Park at Lollapalooza and now, the latest, selling out a show at First Ward in Chop Shop with The Griswolds. While touring and climbing the Alt-Nation charts can be exhausting, it has become the new normal for the now California based band. While the selfish hope is that never ending tour brings them back to Chicago, they have a packed summer as it is. Bottlerock, Bunbury and FPSF in Houston are just some highlights of what’s to come with the warmer weather. This is the band to stumble upon in a mid-festival daze to revive your dehydrated, sun burned soul. 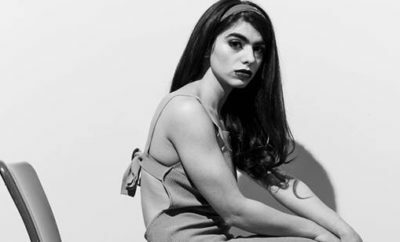 Looking for the best new music to tell friends and followers about? Here it is. Snag the vinyl and front row spots while they last, as sold out suits vocalist Nick Wold, drummer Jacob Wick and bassist Marc Nelson. 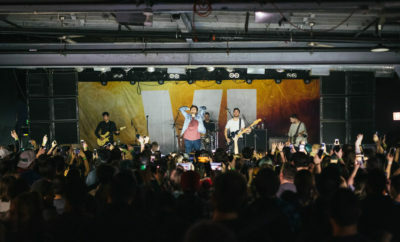 While there were many highlights and snap worthy moments from their stop at First Ward, a farewell cover of “Hey Ya”, alongside headliner, The Griswolds, stole the show. The two bands are a great mash up not only on tour, but sharing the stage as well. 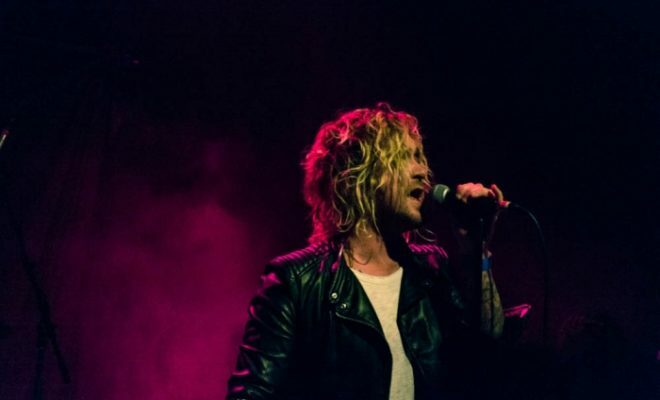 In a more serious moment, relaying an important message lead singer of The Griswolds, Chris Whitehall, declared to a tuned in audience, “we are one.” Whitehall candidly spoke of the state of the world at a time where many are uncertain, scared and seeking for hope for the future. Many take comfort and find inspiration in music already during hard times, to see an artist unafraid to use the stage to deliver a message for equality and against low lives provided a moving moment that left an impact on those watching. Snag a copy of This Album Does Not Exist here. Next Story → Vans Warped Tour Tickets Go On Sale and Release Lineup! 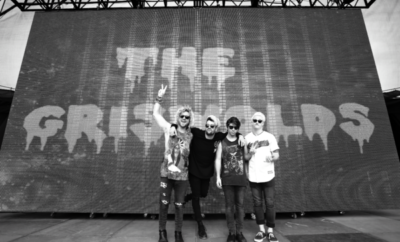 The Griswolds and Magic Man Announce Hotline Spring Tour! New Tour: New Politics and Andrew McMahon In The Wilderness and More! Ariana Grande Treats Fans to “Dangerous Woman” A Cappella! April Kry Interview + First and Last!